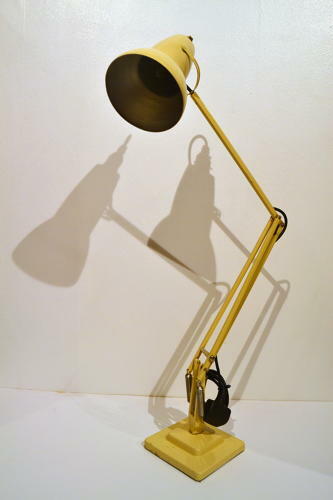 One of a collection of anglepoise lamps - all rewired and PAT tested, ready to use. In good condition. Seven available.